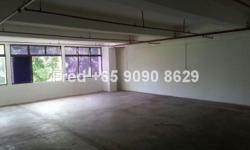 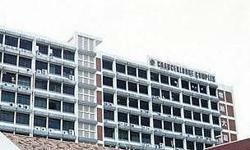 Indians Only-Common Room-2Mins from Eunos MRT-Gated Private Apt.
! 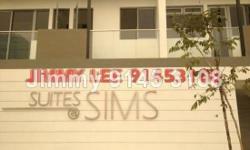 !Next to Eunos MRT!! 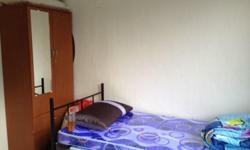 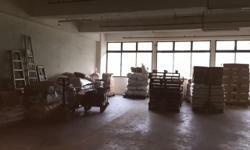 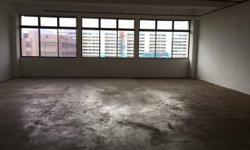 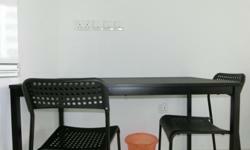 Blk 838 Room For Rent!!!
! 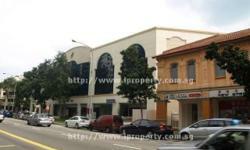 !Near to MRT!! 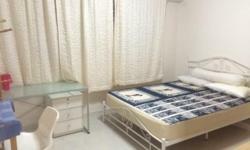 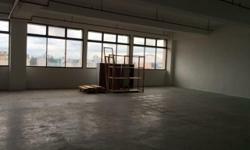 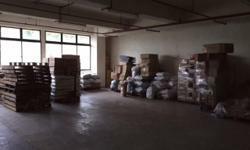 Blk 838 Room For Rent!!! 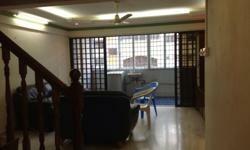 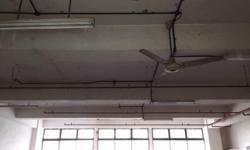 FREEHOLD SHOPHOUSE IN GEYLANG For Sale!